How do you know if you are eating a fruit or a veggie? In fact, if there are seeds in the middle then they are considered fruits. I bet you thought you were eating veggies when you were eating peppers, tomatoes, avocado and cucumbers! Summer happens to be the best time to enjoy these summer fruits – here are some ideas to get you started. 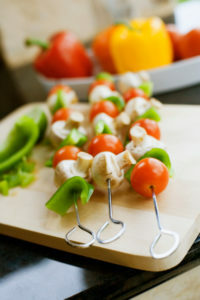 Chop up some bell peppers and add to skewers with some mushrooms and onions and make your own kabobs with either chicken or lamb for a great summer grilling entrée. Make a dip with roasted peppers to add a beautiful flavor. To roast a pepper, place a foil-lined pan on the bottom rack of the oven, then position the pepper over the pan (to catch drips) and roast at 425F for 20 to 30 minutes or until the pepper skin is blackened and blistering. Once it’s cool to the touch, peel away the skin and discard the seeds and stem. Chop them up and serve on salads like a Caprese! 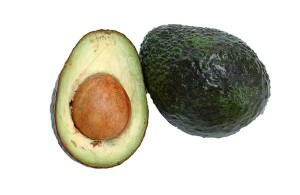 Or just serve with some hummus or guacamole along with your chopped peppers and cucumbers. Make homemade salsa by simply chopping tomatoes, onion, garlic, cilantro and adding some fresh lime juice and Celtic sea salt to taste. Make your own marinara sauce (and other tomato-based sauces) by simmering chopped fresh tomatoes over medium-low heat with onions, garlic, and a drizzle of extra-virgin olive oil. Try using avocado slices or mashed avocado instead of commercial mayo: on sandwiches, in pasta salads, even in salad dressings. I love them on top of a grilled burger in the summer! Add avocados to smoothies to create a creamy, rich texture and it adds more healthy fats to help slow the sugar impact on your body if you are using a lot of fruit. Make homemade guacamole by mashing some avocados and stirring in with chopped tomatoes, onions, garlic, cilantro, and a squeeze of lime or lemon juice and lots of Celtic sea salt. I love to make mine with a drop of Young Living’s lime or lemon essential oil. 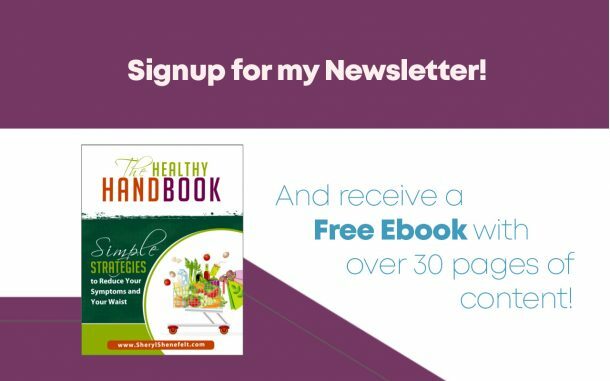 Learn more about essential oils here. Chop them up and use on salads or just eat them sliced as a side dish with some Celtic sea salt on top. Make homemade tzatziki which is a yogurt-and-cucumber based dish that is nice and refreshing on a hot day. 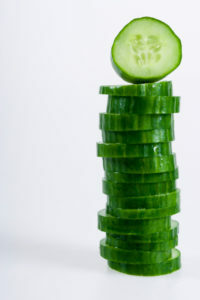 Simply cut a seedless cucumber into thin slices (or scoop out the seeds from a standard cucumber), then combine with whole-milk plain Greek yogurt, dill, fresh lemon juice, and one minced clove of garlic. Add a little Celtic sea salt. Scoop the seeds out of the cucumbers and then load them with everything from taco beef to spinach dip! You can avoid a lot of processed carbs (chips, wraps, etc.) by choosing cucumbers instead.